2018 has been a fascinating year for movies. While 2017 wasn’t as great as I had hoped it to be, 2018 surpassed my expectations. So, what was so special about 2018? Well, in one word: “variety”. I can’t recall a year in recent past when we had so many eclectic mix of films. Many might not know this but 2018 was also one of the best years in terms of box-office collections. After a disappointing 2017, many were worried that with the rapid expansion of streaming services like Netflix and Hulu, people would stop going to theaters. But as it turned out that wasn’t the case after all. Marvel movies like ‘Avengers: Infinity War’ and ‘Black Panther’ smashed box office records. Even a film like ‘A Star is Born’, which many had deemed to be too avante grade to make a dent at the box-office, made more than $200 million in US alone. 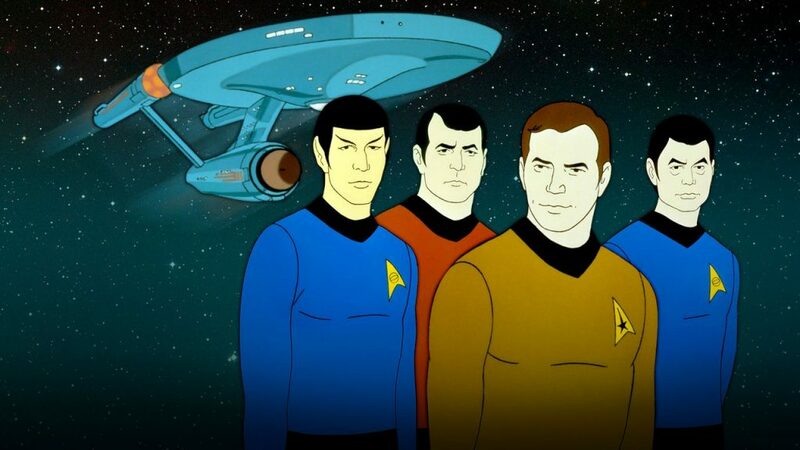 Animation, Action and Disney continued their superb show by raking in millions in revenue. One genre that had a surprisingly good year was horror. I say “surprisingly” because even though horror films tend to make a lot of money, they usually fall short in terms of quality. But this year was different. ‘A Quite Place’ and ‘Hereditary’ are genuinely good films that will be remembered for a long time. One qualm critics always have with Hollywood is that they don’t make enough movies with people of color. Well, that is a valid criticism, but this year saw Hollywood made some great deal of progress. Films like ‘Black Panther’ and ‘Crazy Rich Asians’ proved that audiences are not queuing for just movies with white people. What they are looking for is genuine entertainment. And entertainment truly doesn’t have a race, gender or religion. So, the responsibility is now on Hollywood studios and producers to keep making films that tell stories of people from all backgrounds. That’s a healthy way to keep moving forward. People are hungry for good stories; they don’t care where they come from. That brings me to today’s list, which many of you have been waiting for. What do I think were the best films of 2018? Well, I saw more than hundred films that released in 2018 . To choose just ten wasn’t easy, especially in year as fantastic as 2018. I talked about how well big studio films did this year, but make no mistake: 2018 will be defined by indie and foreign films. If you are a genuine cinephile, this year was a like five-year-old kid in a chocolate shop — so much to choose from, but not enough time. Over last decade or so, we have seen an extraordinary rise of indie filmmakers. Finally, we are seeing the fruits of labor of these filmmakers who spent years learning the craft. What is so impressive about them is that they like to tell unique stories and don’t get bogged down by the spectacle of filmmaking. That’s the reason both the quantity and quality of indie films just keeps rising. We, as cinephiles, aren’t complaining… are we? Just keep them coming. While indie films have been on an up-curve for several years now, the same can’t be said about foreign films. There was a time when European films were considered the gold standard. Nowadays, even though some of their films are still amazingly well made, they aren’t breaking new grounds. Countries like South Korea and Mexico are quickly becoming the hotbeds of new brave talent. With that said, 2018 has to be one of the best years — if not the best — for foreign films in recent memory. You will see the influence of foreign films in this list as well. Do you remember a year when a foreign film was the top contender to win Best Picture at the Oscars? You surely don’t, because it has never ever happened. The fact that ‘Roma’, Shoplifters’, ‘Cold War’, ‘Capernaum’ are all competing for Best Foreign Language Oscar is just unbelievable. Each of those films deserve to win on their own merit. But, of course, in the end, three of them will end up on losing side. Anyway, enough of background. Let’s now directly jump on the list of top movies of 2018. I decided on these after a lot of thought, but ask me on another day and I might give you a different set of ten films. It really was difficult to leave out films like ‘Support the Girls’, ‘Minding the Gap’, ‘Can You Ever Forgive Me’, ‘First Reformed’, ‘Shoplifters’, ‘The Front Runner’, ‘Wildlife’, ‘Spider-man: Into the Spider-verse’, ‘Disobedience’ and ‘Annihilation’. But here we are. I had to make the tough call and prune my list to just 10. Hope you enjoy! (Note: One of the best films that I watched this year was ‘Climax’ but since it has been scheduled to release in 2019, I didn’t add it to this list). You only need to watch ‘We Need to Talk About Kevin’ to be in awe of the talent that Lynn Ramsey is — at least that’s how I came to know about her. I haven’t been able to forget the impact that that film left me with. I think, I can say the same about ‘You Were Never Really Here’. Ramsey’s major talent lies in how she manages to lift an ordinary story to extraordinary heights with the use of radical visuals, striking score and masterful editing. 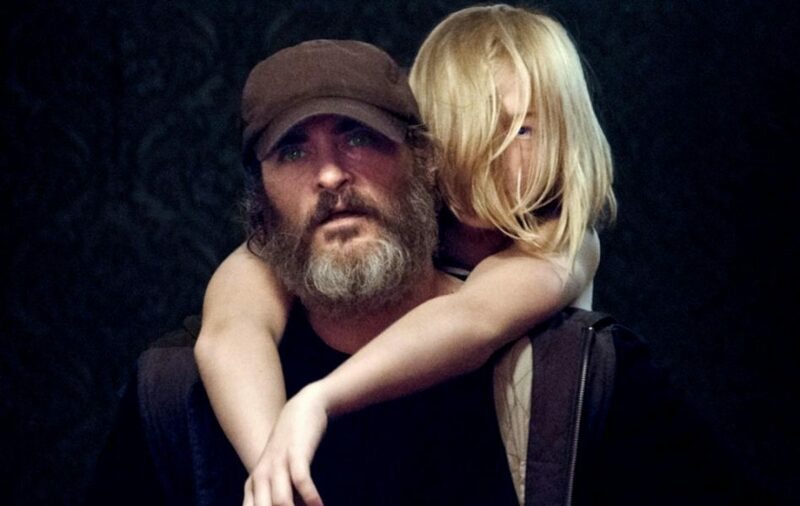 ‘You Were Never Really Here’, a story of a traumatized veteran who tracks down missing girls for a living, is replete with violence that can easily turn off the weak-hearted. But Ramsey manages to make that violence not only interesting but also necessary. I am sure not everyone will like ‘You Were Never Really Here’, but those who do, like me, will find the film unforgettable. 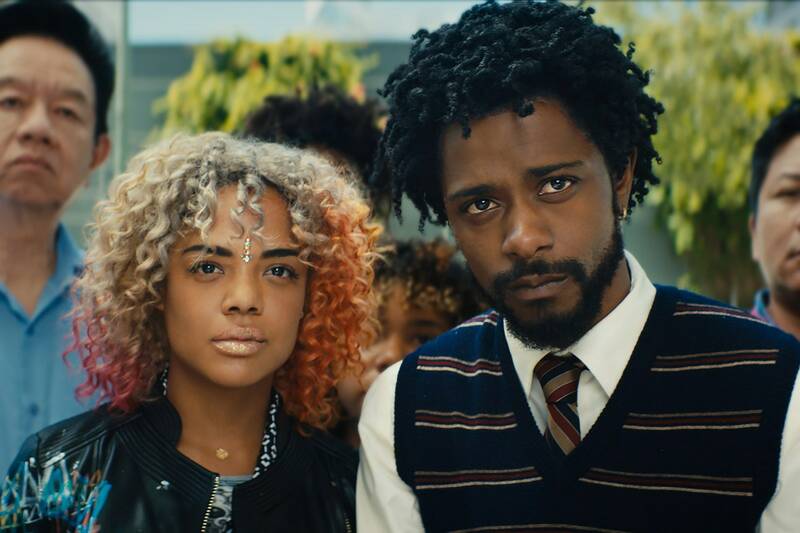 ‘Sorry To Bother You’ belongs to a kind of filmmaking that defies common expectations around what a film should be or look like. ‘Eternal Sunshine of the Spotless Mind’ is the flag-bearer of such kind of films. Fearless in its approach and wickedly funny, ‘Sorry To Bother You’ announces the arrival of an original talent in the form of writer-director Boots Riley. As an audience you are thrown into this wild loop that make for an exhilarating experience. Cinema knows no bounds, and Mr. Riley proves that with the film. You need an original idea, supreme confidence and tenacious talent to pull off a film that has no business existing, let alone being so damn entertaining. Highly recommended. I love documentaries. And I especially love documentaries like ‘Monrovia, Indiana’, where the focus is not on revealing some life-changing truth but rather on life itself and where you get to know the characters slowly over the course of the film — and sometimes be surprised by them. ‘Monrovia, Indiana’ gives a complex and nuanced view of daily life in Monrovia and provides some understanding of a rural, mid-American way of life that has always been important in America but whose influence and force have not always been recognized or understood in the big cities on the east and west coasts of America and in other countries. 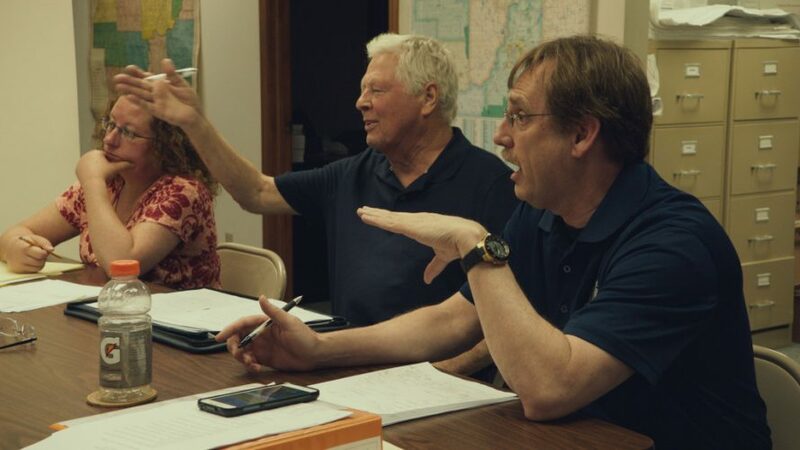 The film is such an astute observation of life in small town that in the end you wonder what else have you been missing to notice in the people you assumed to be mundane and uninspiring. Turns out: plenty. When Damien Chazelle won Best Director award for ‘La La Land’ in 2017, he became the youngest winner of that prize in Oscar history. 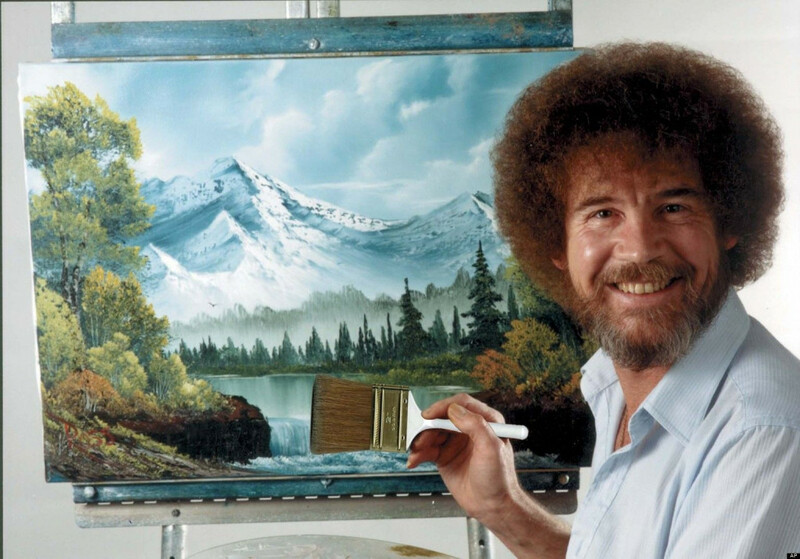 At 32, he had won the highest honor for directing. 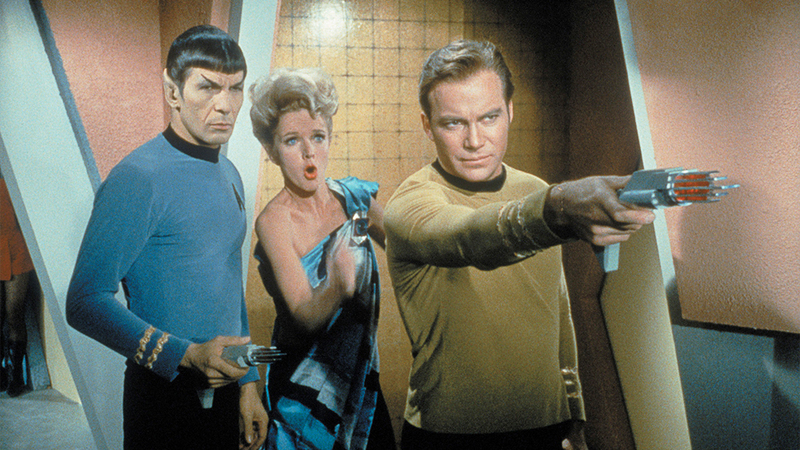 A prize that directing legends like Stanley Kubrick and Alfred Hitchcock never won in their lifetime. When you have achieved the pinnacle, it is very easy to let the guard down. History is littered with examples of Oscar winners who we never heard of again after they were handed the golden statuette. After ‘La La Land’s success, many of his critics believed that he was just a flash in the pan. Even his staunch supporters, including me, doubted whether he would be able to repeat his success of ‘Whiplash’ and ‘La La Land’ — two extraordinary films that merge art and entertainment in ways that very few recent films have managed to do. Moreover, both those films are rooted in music, whereas ‘First Man’ is rooted in science. But he proved all of us wrong. 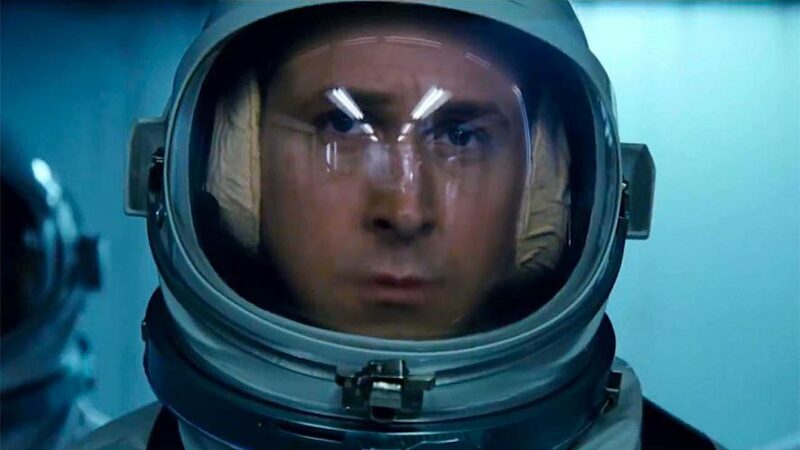 ‘First Man’ is a phenomenal filmmaking achievement. It presents a perfect opportunity for us to celebrate one of the greatest achievements of mankind. It is also a film that has a focussed, subdued and subtle approach — not very different from its protagonist — to storytelling. Based on the true story, ‘The Old Man and the Gun’ follows career criminal and prison-escape artist Forrest Tucker, who loves to rob banks — not that he needs money but because he has so much fun doing it. Forrest successfully escaped incarceration 18 times. This cat-and-mouse movie is comical and affecting in equal measure. ‘The Old Man and the Gun’ is a film that Hollywood stopped making long back. Heist movies are now more about the violence, the blood, the thrill etc. That’s why Lowry’s film is such a stand out; he relies on the charm of his subject to tell a story that is infused with a sprinkling of humor, romance and nostalgia. ‘The Old Man and the Gun’ may not have generated much conversation this year, but I am sure with time it will be considered a classic. Pawel Pawlikowski had sort of a career resurgence with ‘Ida’, one of the most beautiful films ever made. And it seems like he is not going to stop anytime soon. ‘Cold War’ is another exquisite piece of work from him that mixes aesthetics with storytelling in a way that only auteurs like Godard and Tarkovsky were able to do. Set against the background of the Cold War in 1950s Poland, Berlin, Yugoslavia and Paris, ‘Cold War’ is the tale of a couple separated by politics, character flaws and unfortunate twists of fate: an impossible love story in impossible times. It is unfortunate for the makers that the film came out in such a tremendous year for Foreign films, otherwise, there is no doubt in my mind that the film would have taken all the Best Foreign Film Awards, including the Academy Award. A frail Queen Anne (Olivia Colman) occupies the throne and her close friend Lady Sarah Churchill (Rachel Weisz) governs the country in her stead while tending to Anne’s ill-health and mercurial temper. When a new servant Abigail Masham (Emma Stone) arrives, her charm endears her to Sarah. 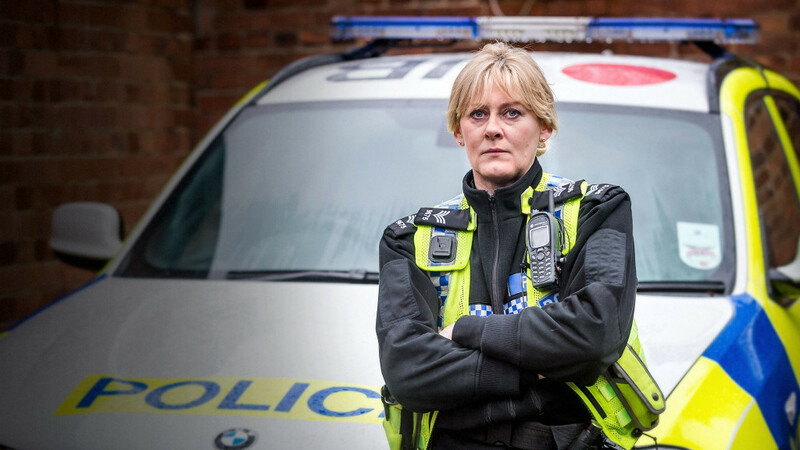 As the politics of war become quite time consuming for Sarah, Abigail steps into the breach to fill in as the Queen’s companion. Their burgeoning friendship gives her a chance to fulfill her ambitions and she will not let woman, man, politics or rabbit stand in her way. It has been quite a career for Yorgos Lanthimos, who has previously made eccentric but brilliant films like Dogtooth and The Lobster. ‘The Favourite’ is also eccentric in its own way, but it certainly is Lanthimos’ most accessible film till date. You would also be hard pressed to find a more funny film this year. Farrelly brothers have made several great comedies — ‘Dumb and Dumber’, ‘There is Something About Mary’. They have also made several stinkers — Movie 43. This is the first time Peter Farrelly has made a film without his brother, Bobby Farrelly, and I have no hesitation in saying that ‘Green Book’ is the best film to have come out Farrelly household. There are films that you like because of their artistic sensibilities. And then, there are films that you like because of their warmth and good-natured vibe. 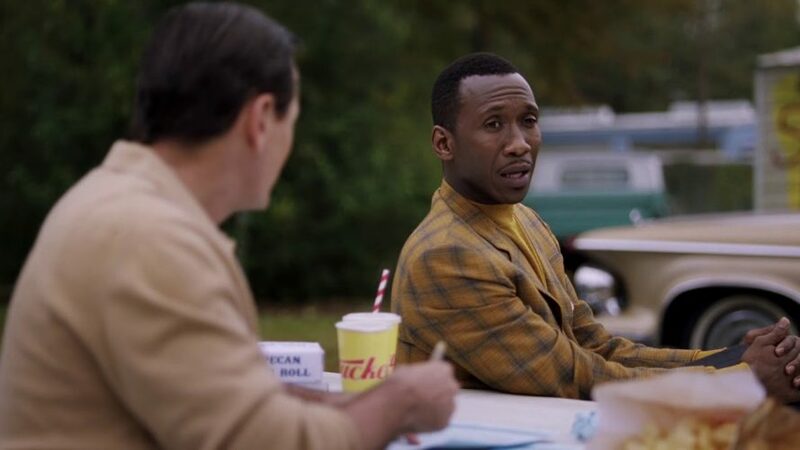 ‘Green Book’, a film that belongs to the latter kind, will make your day wonderful ( I really mean that). You will come out of the theater with a smile on your face and feeling warm and fuzzy. In short, ‘Green Book’ belongs to the best of feel-good cinema. It evokes laughter and is powerfully moving at the same time. ‘Burning’ is not your typical run-of-the-mill thriller drama. It is one of those films that slowly but surely lures you into a slow-burning character study that ultimately rewards your patience — and in the process subverts many of your expectations. Korean cinema is clearly in its golden age. When you see ‘Burning’, you realize why. With bold storytelling and subtle but brave themes, ‘Burning’ epitomizes everything that is good with Korean cinema. The film paints vivid portraits of three distinct characters and inspires sympathy with an intriguing protagonist only to shatter everything you had assumed about each of the characters. Burning’s haunting ending leaves you with an everlasting impact that’s impossible to forget. ‘Burning’ is like a convoluted piece of puzzle with no easy answers. After making an almost perfect space film in the form of Gravity, Cuaron could have very easily helmed a studio film and cashed a fat check for himself. But instead he went in diametrically opposite direction and made his most personal film till date. A film so personal that it feels as if Cuaron has shot a vivid slice of his childhood memories and offered it to us. ‘Roma’ will startle you with its honesty. ‘Roma’ follows Cleo (Yalitza Aparicio), who works as a live-in maid and nanny for an upper-middle-class family in Mexico City’s Roma district. In a way, ‘Roma’ is how Cuaron remembers Cleo and her struggles to not only support the family, but also deal with her own personal tragedy. Apart from the masterful storytelling, the technical aspects of ‘Roma’ also stand out. 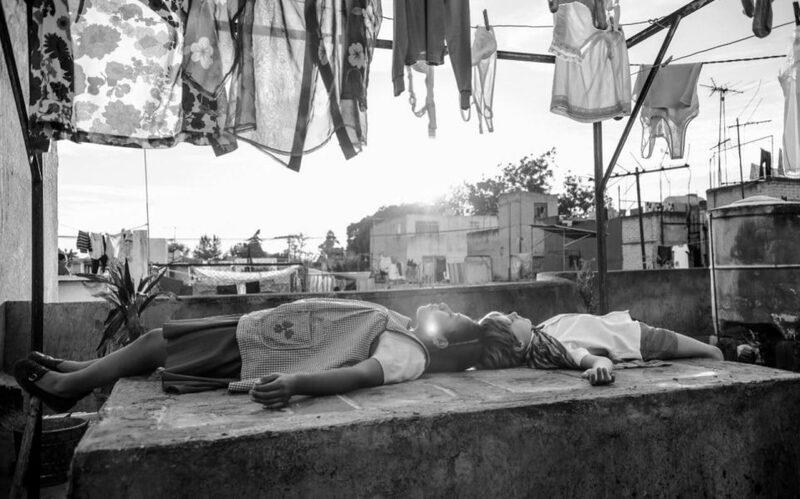 Shot on 65mm in black and white, Roma is immersive and beautiful. The images in the film are meticulously crafted and will remain indelibly etched on your mind. Cuaron has once again proved that he is both a gifted technician and a master storyteller. ‘Roma’ is without doubt the best film of the year.